The coconut oil regenerates the skin, even in the most sensitive. 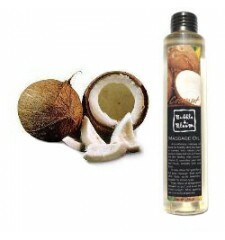 Coconut oil can be used on hair, but also on the skin, for face and body. It softens all skin types and all very dry hair. Thus, the skins peel because of the drought gather moisture and suppleness, and the hair will be hydrated in depth. Coconut oil is a cell regeneration, so it fights effectively against skin aging. For quality results, choose your coconut extracts in health food stores, where you are guaranteed to have products free from harmful preservative. You can then enjoy all the natural benefits of this exotic scented nuts! The coconut is native to Malaysia. Today, it is found in tropical areas. No one knows who the man and the sea has brought in its territories. It is true that nuts are able to float several months before failing on a shore. She may have traveled thousands of kilometers to raise a tree: the coconut. The Creole women, in particular, make this fruit an essential ingredient in their daily lives as they recognize its power. 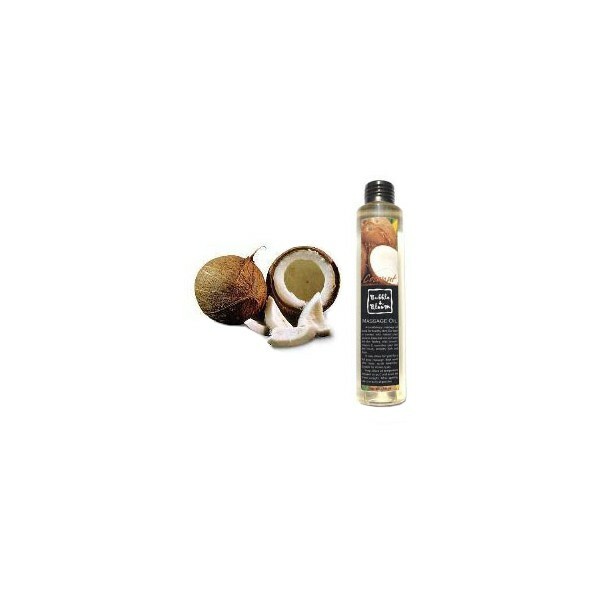 Coconut moisturizes, nourishes, revitalizes, protects and exfoliates and heals depending on use and needs to be a. 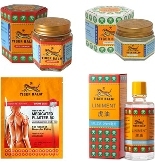 It is widely used in the soap for its high lauric acid content which gives the soap foaming properties. Its pulp, consisting of water and fat from 30 to 40% also contains the minerals potassium, iron, magnesium, phosphorus, copper and zinc essential for the protection and operation of cellular life. The coconut is the fruit of the coconut, it is classified in the family Arecaceae. This fruit is composed of a shell drawn with very thick dark wood fiber, covering an edible almond white. The coconut trees grow in tropical regions with high humidity. Inside the hull there is a sweet liquid called "coconut water" should not be confused with "coconut milk". The latter is a white liquid obtained from pressed almonds or grated. Coconut is used in cooking and medicine for its medicinal properties. The water of the coconut is consumed as a beverage. For cons, the almond is used in the preparation of several tropical dishes because its flavor can not be found in other fruits. In medicine, the coconut is known for its protective properties and energy. Coconut is high in fiber, minerals and also vitamins C, B1, B2 and B3. In addition, the coconut is used in Africa and India against certain diseases such as ingrown angles, athlete's foot, but the itching pubic. In cases of stomach problems, it is recommended to take coconut milk on an empty stomach is a good laxative. The coconut is also used in cosmetics, skin and even hair.